HDIL shares free fall: Whiff of a looming default? Today the company declined nearly 19 percent. 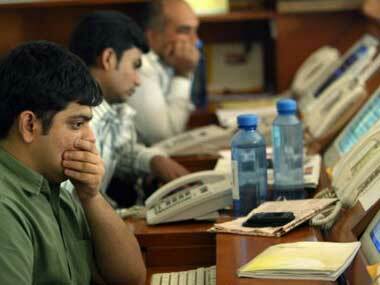 At 12 noon, the stock was down 16 percent at Rs 80.85. 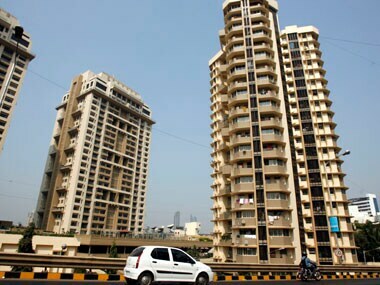 Indiabulls Real Estate purchased 4,160,830 shares on the BSE and another 57,25,082 on the NSE. The shares were bought at an average price of Rs 54, valuing the deal to Rs 53 crore.